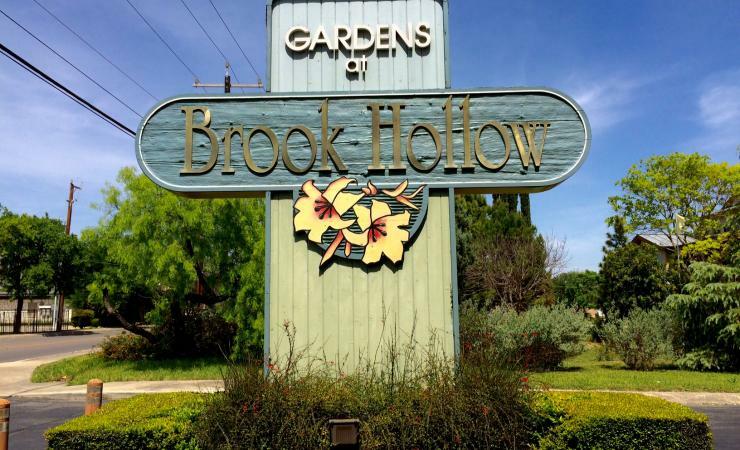 Welcome to the Gardens at Brookhollow. 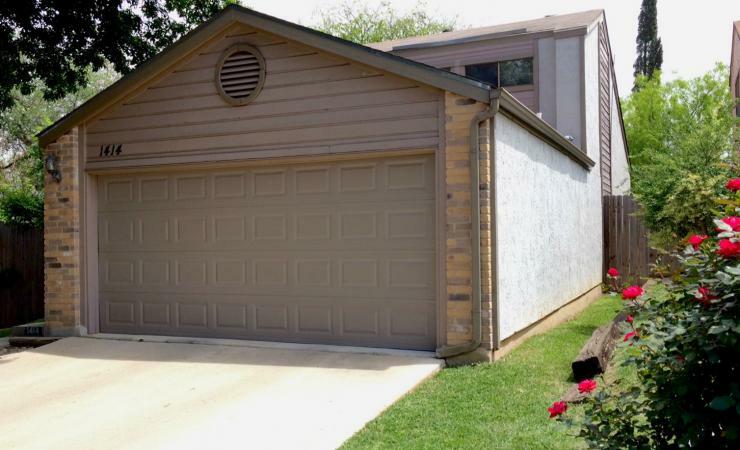 This well maintained garden home offers both privacy and convenience. 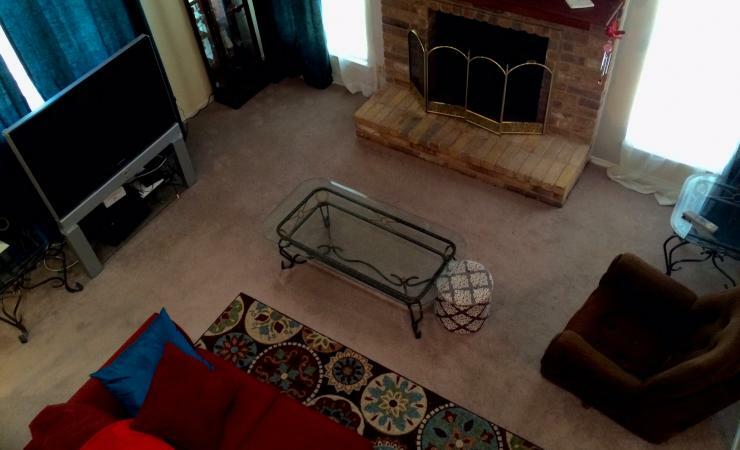 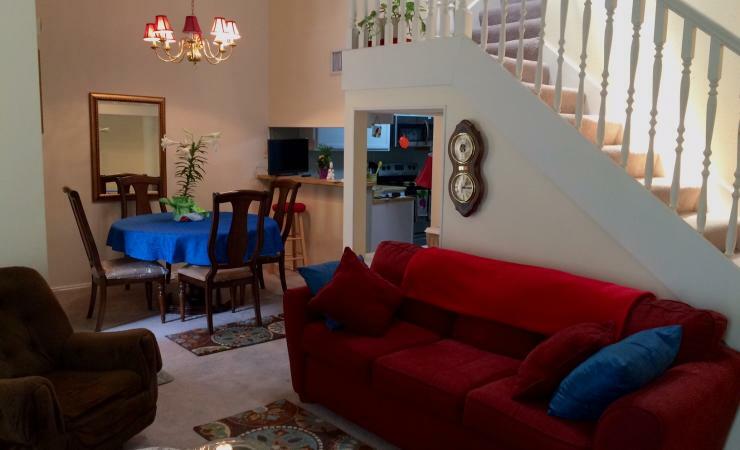 You’ll be close to 281 and multiple shopping centers.The home is just a few minute walk to the Brook Hollow Library.